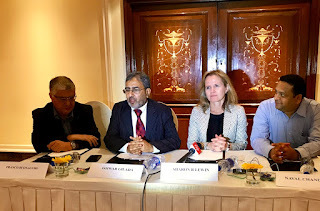 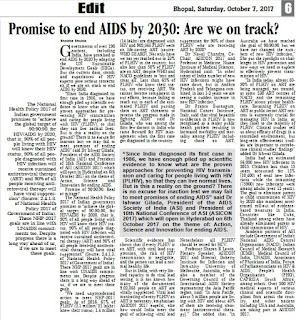 CNS (Citizen News Service): Promise to end AIDS by 2030: Are we on track? [हिंदी] Governments of over 190 nations, including India, have promised to end AIDS by 2030 by adopting the UN Sustainable Development Goals (SDGs). 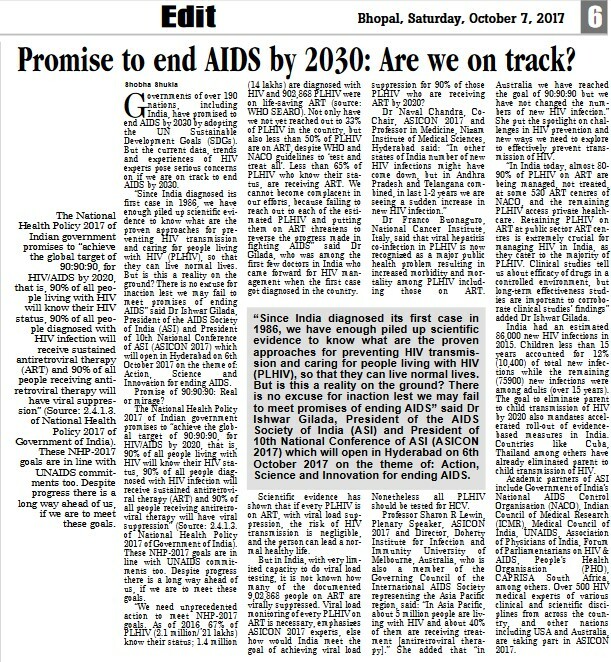 But the current data, trends and experiences of HIV experts pose serious concerns on if we are on track to end AIDS by 2030.